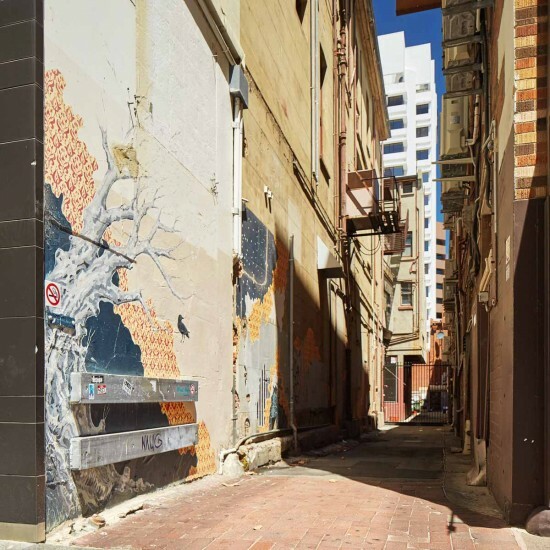 Helen Curtis developed the City of Perth mural program Wall Inc. 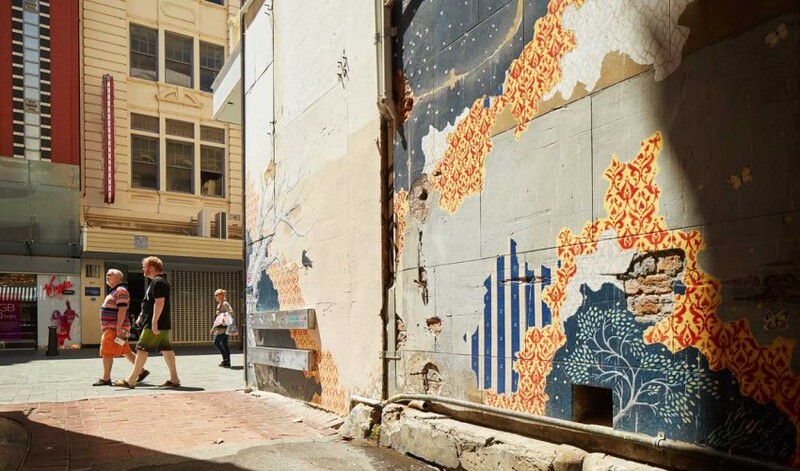 It was the first mural program of its kind in Australia. The initiative saw the annual commission of four professional practising Western Australian artists, inviting them to translate their work from a studio setting to a public open-air space, connecting with the urban community and space. 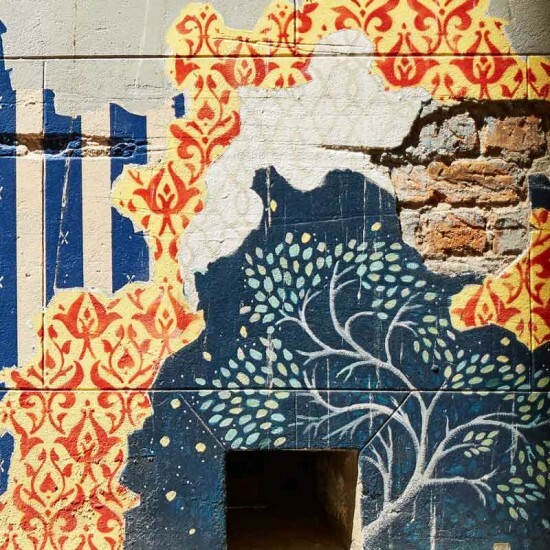 Wall Inc was underpinned by three objectives: to enhance the attractiveness of the city; to decrease the incidence of localised graffiti in the city; and to bring a broader aesthetic approach and visual diversity into the public sphere.